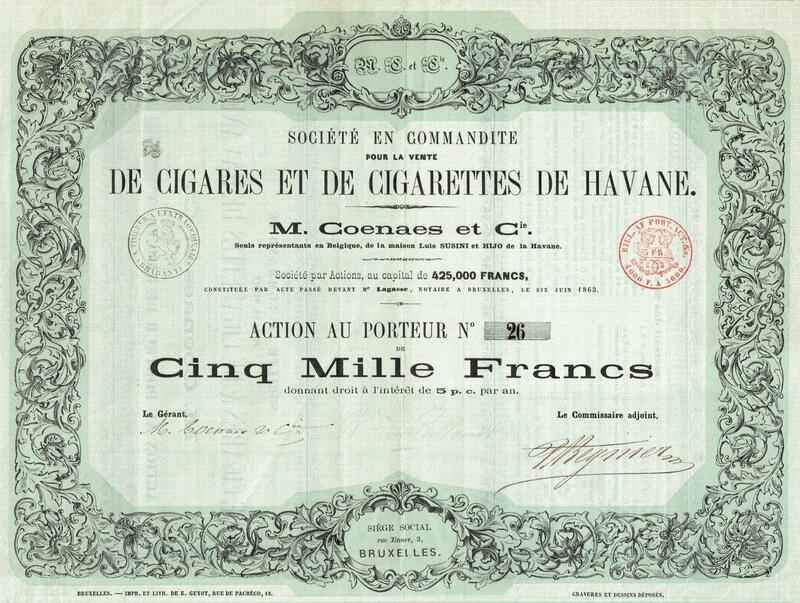 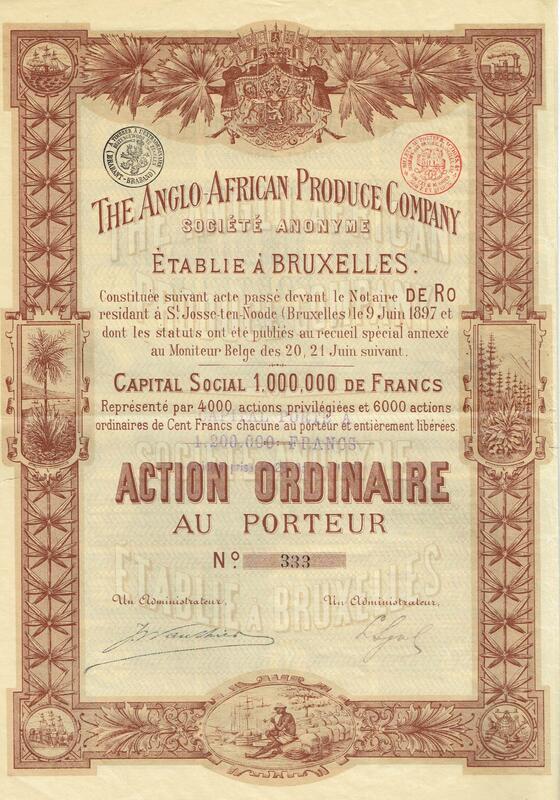 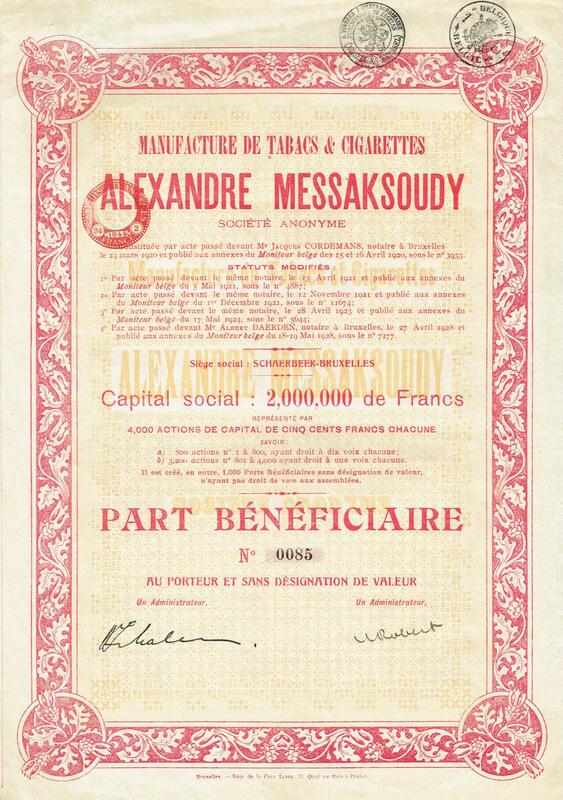 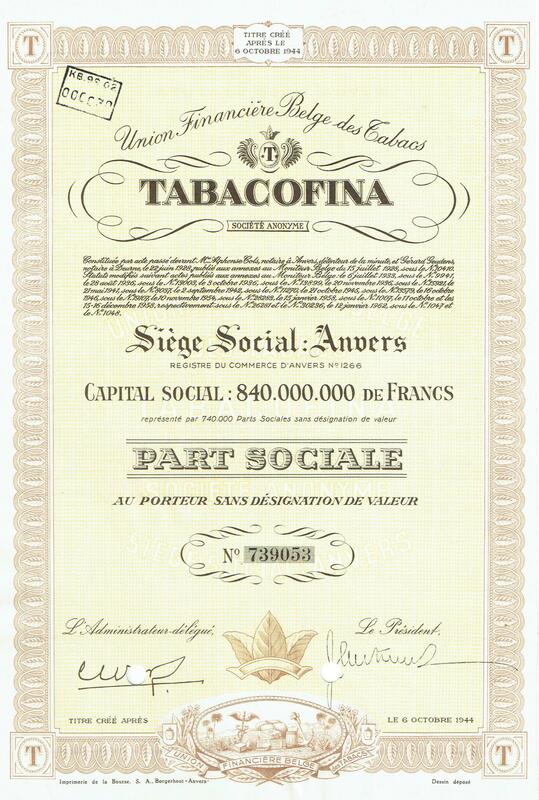 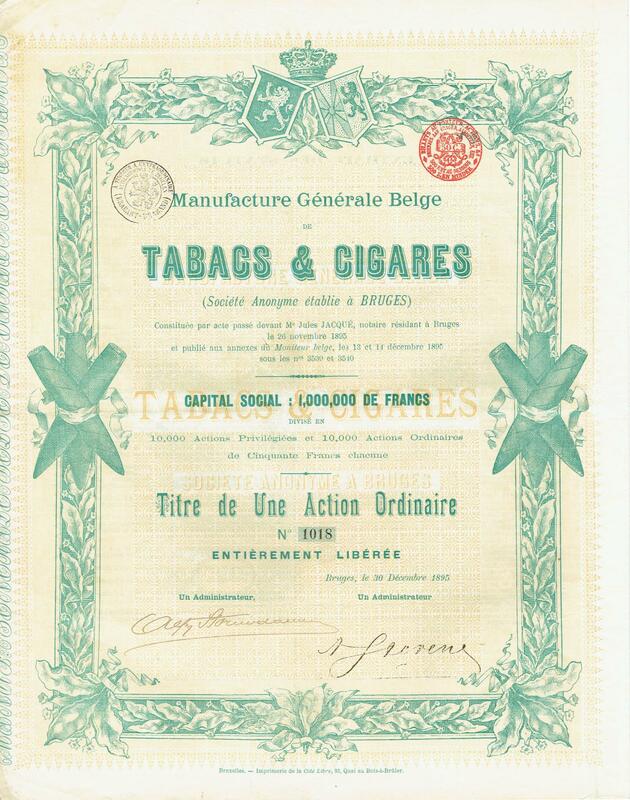 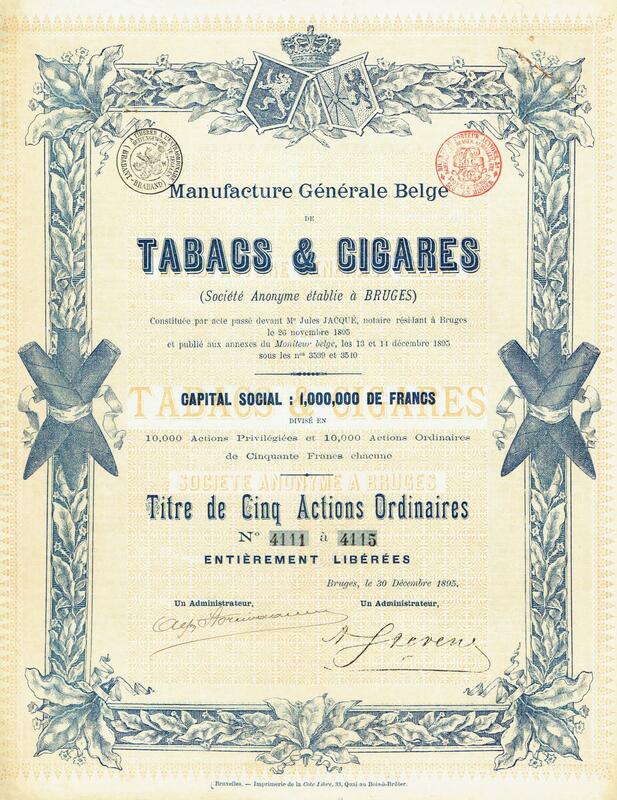 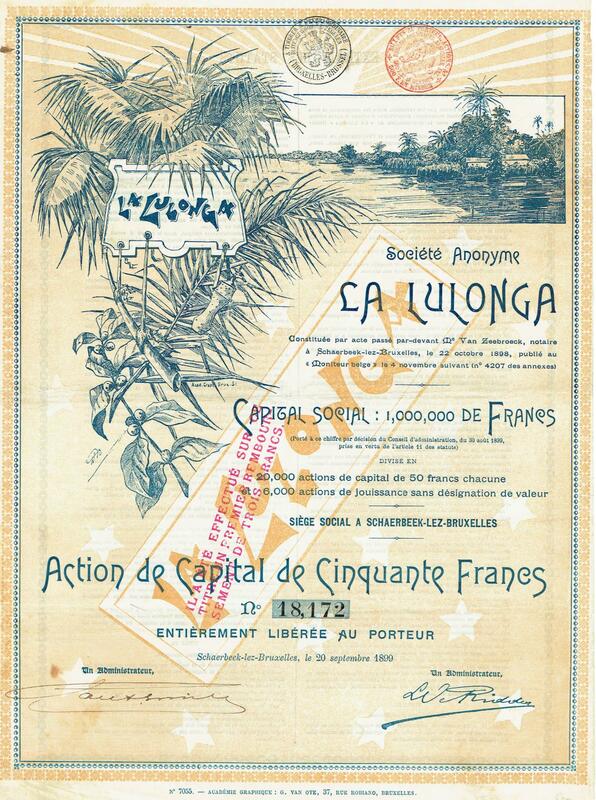 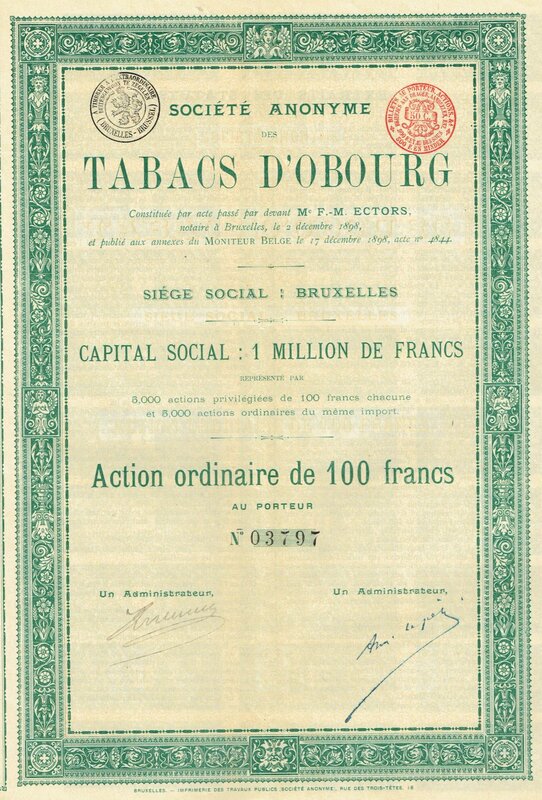 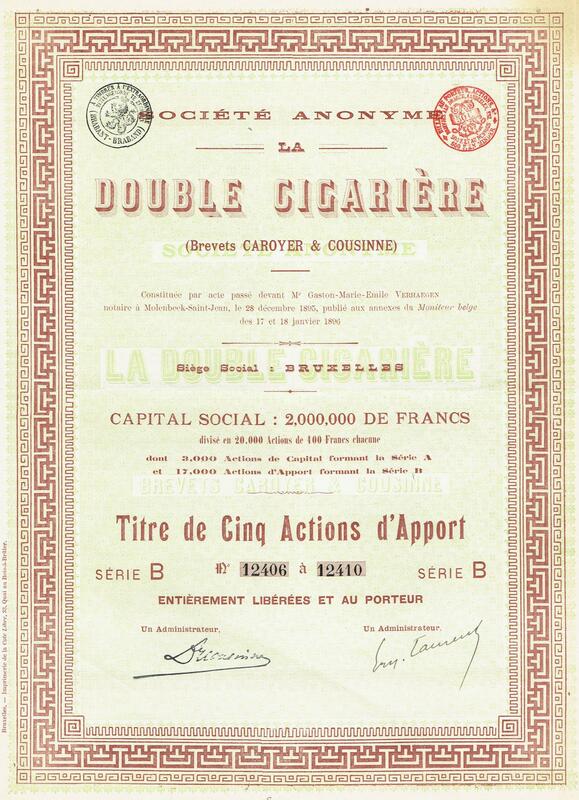 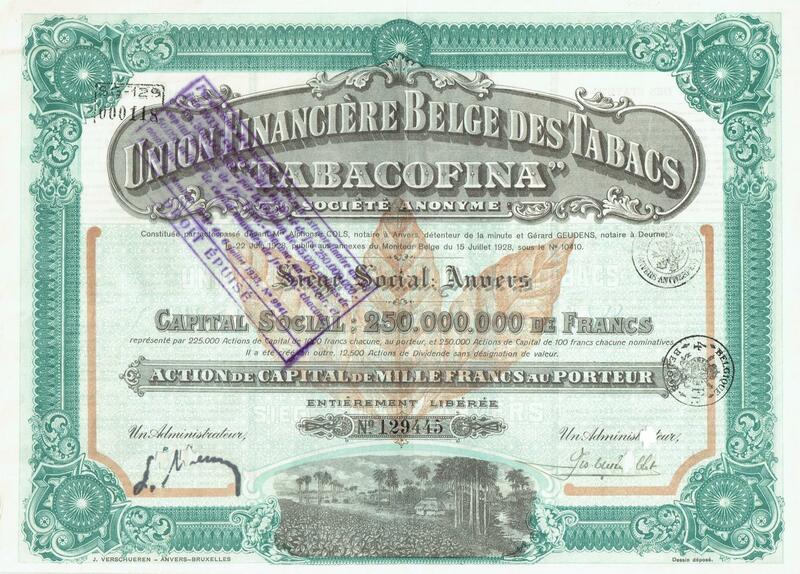 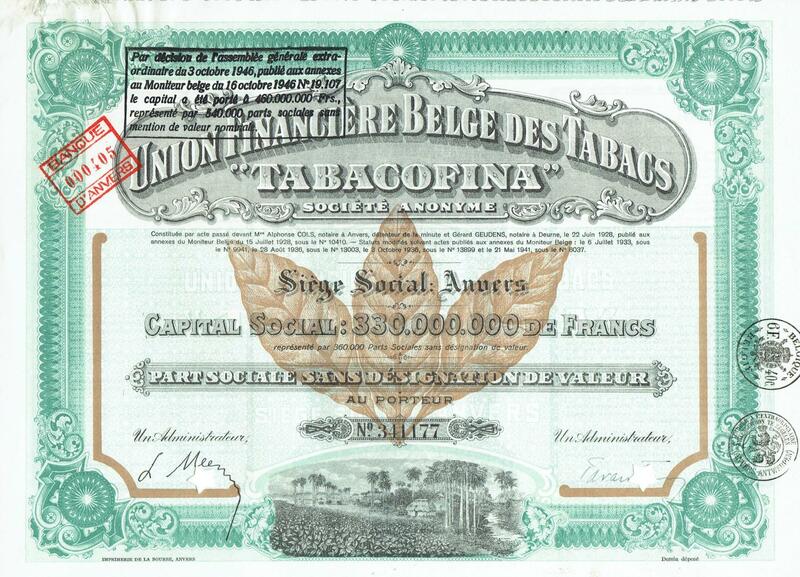 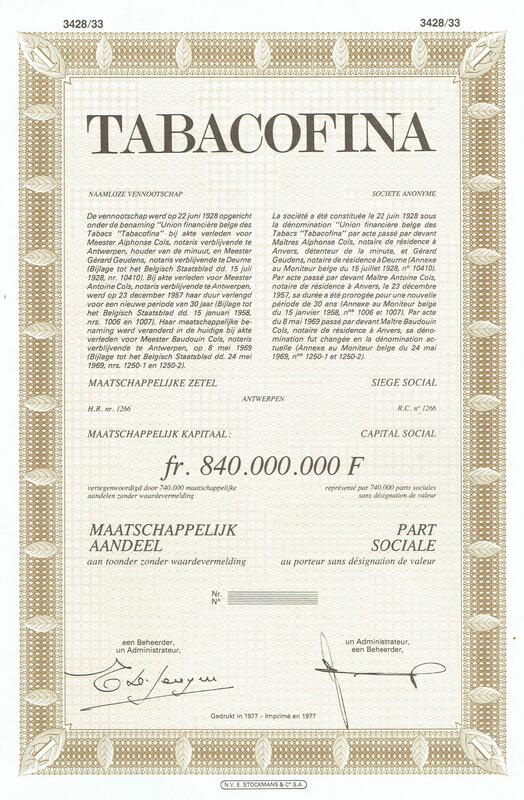 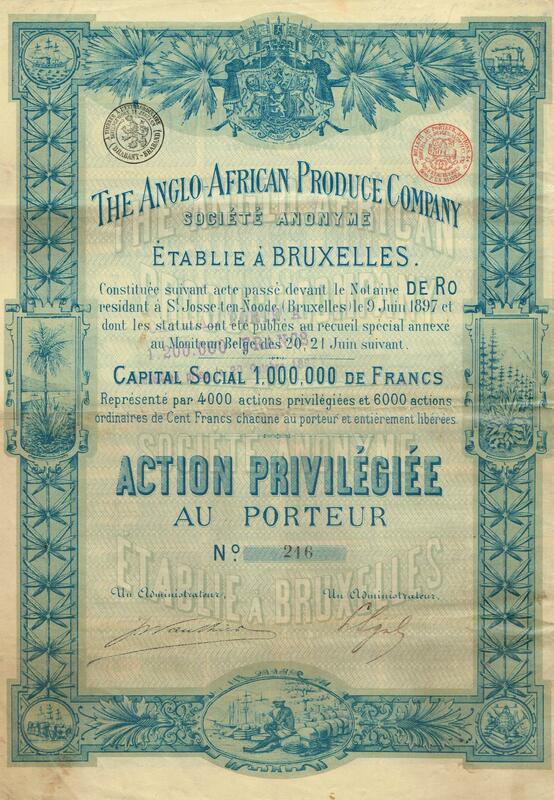 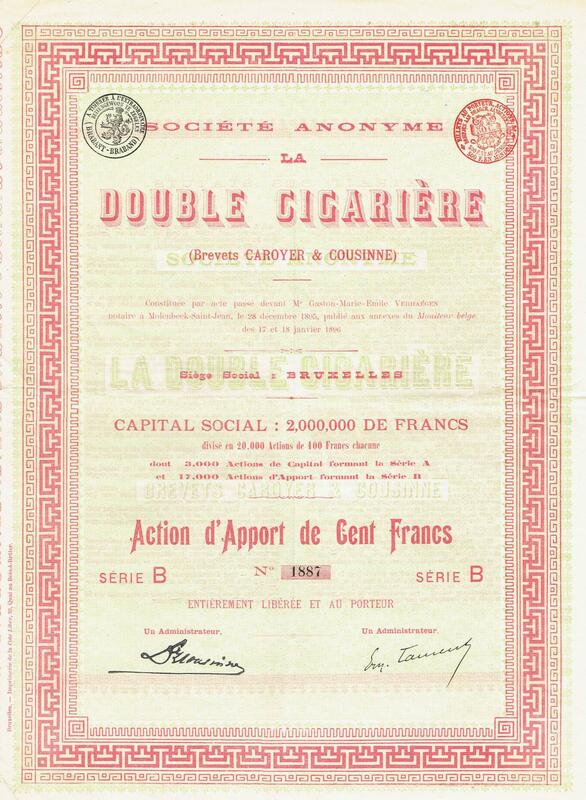 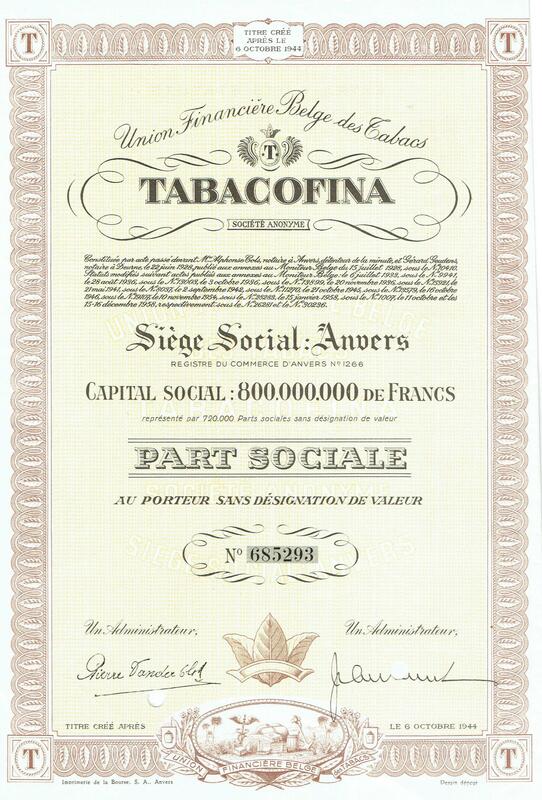 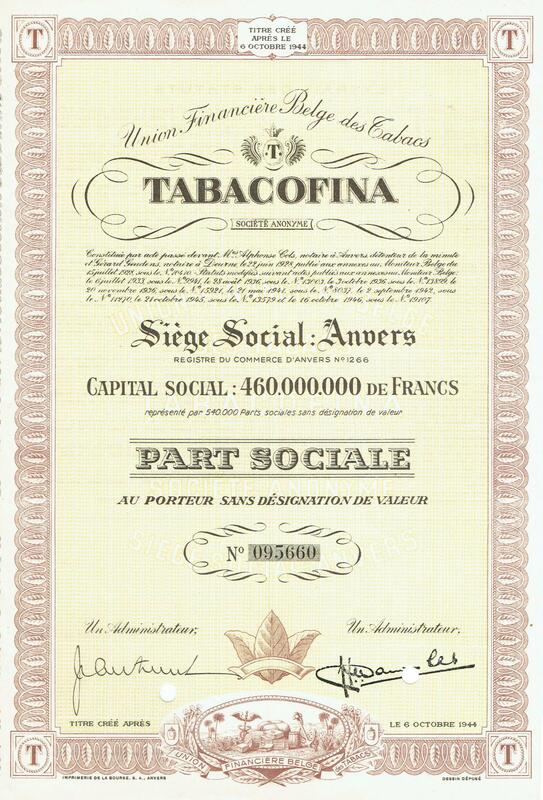 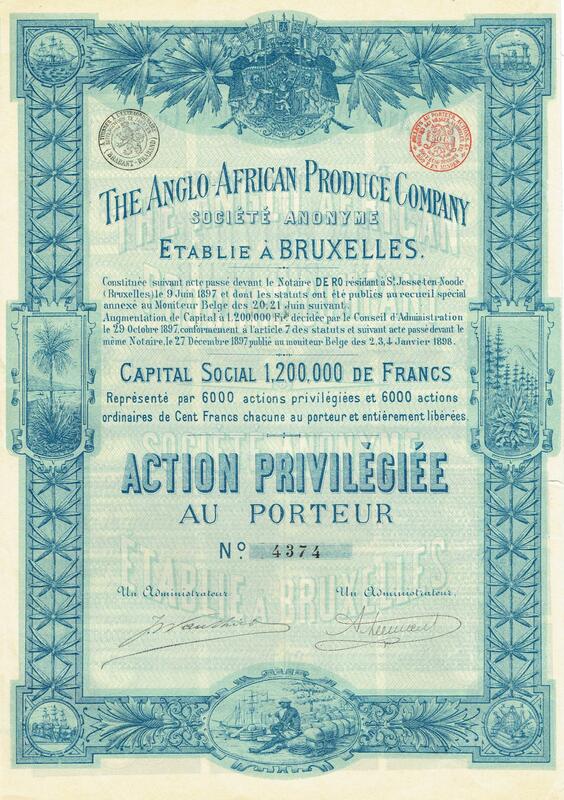 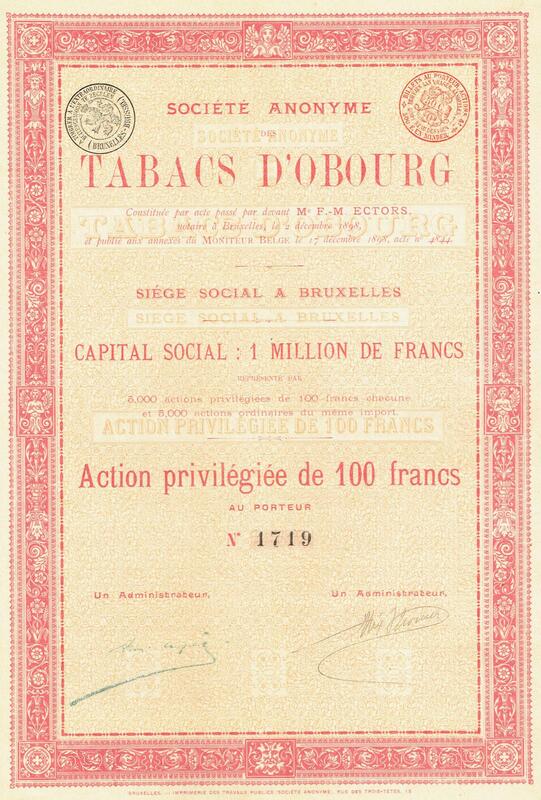 Info: Founded 1928 to grow tobacco in Belgian Congo. 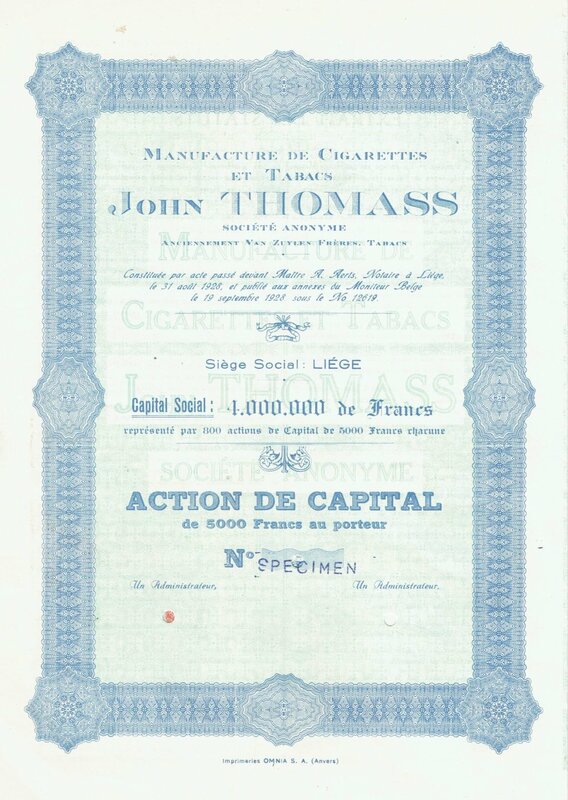 Its cigarettes and cigars were sold under the brand name ' John Thomass', depicting a smoking black man. 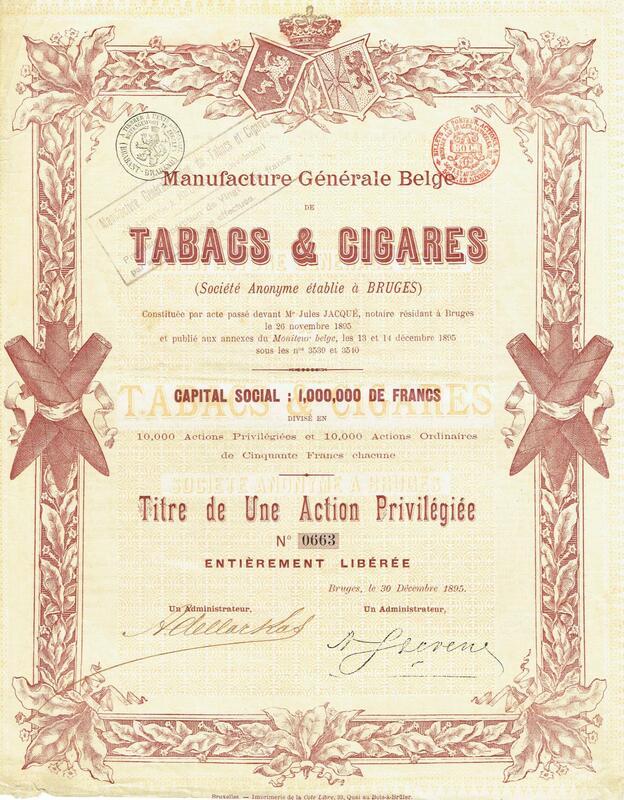 Active until the 1950s. 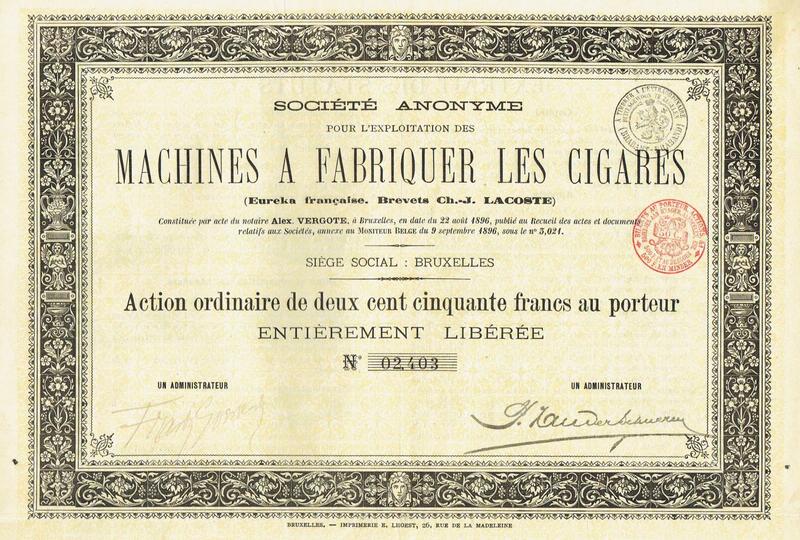 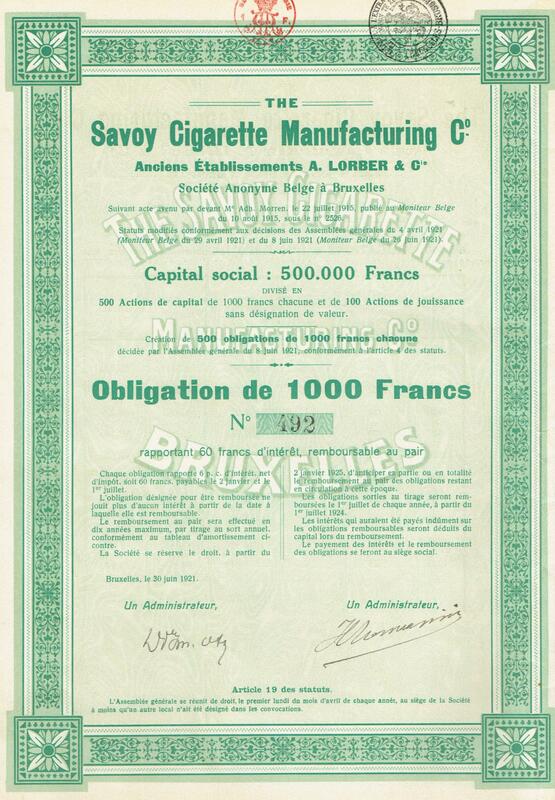 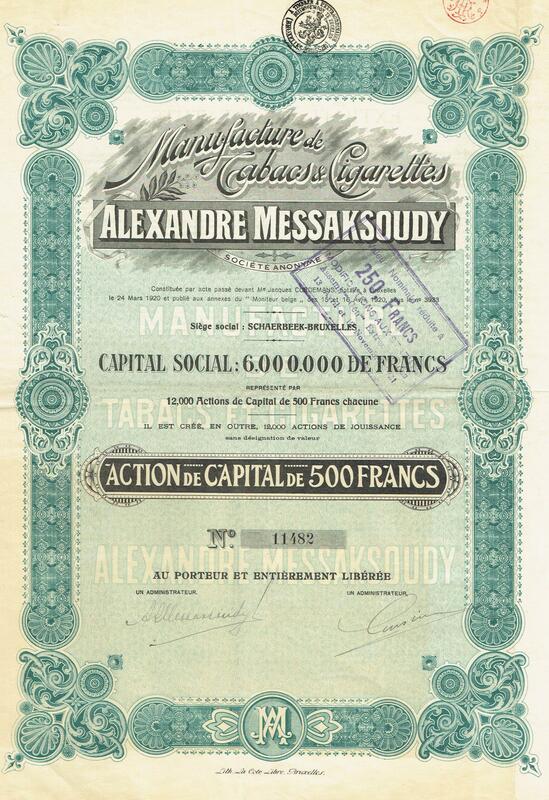 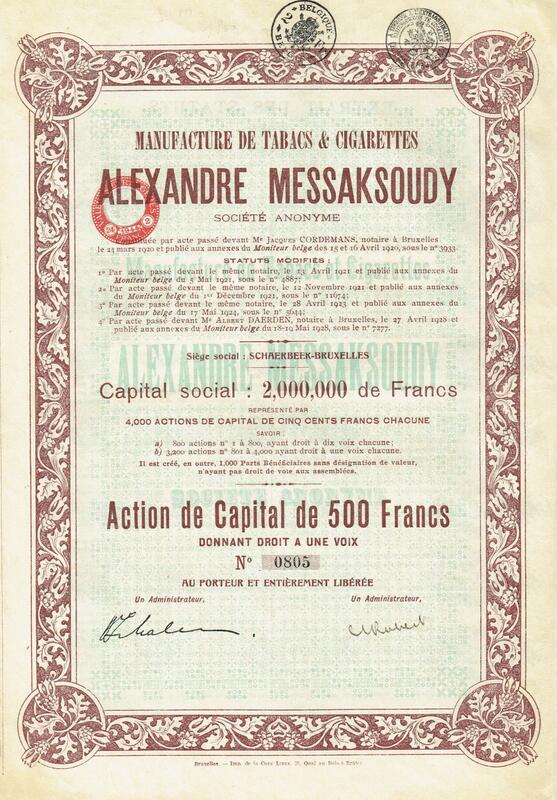 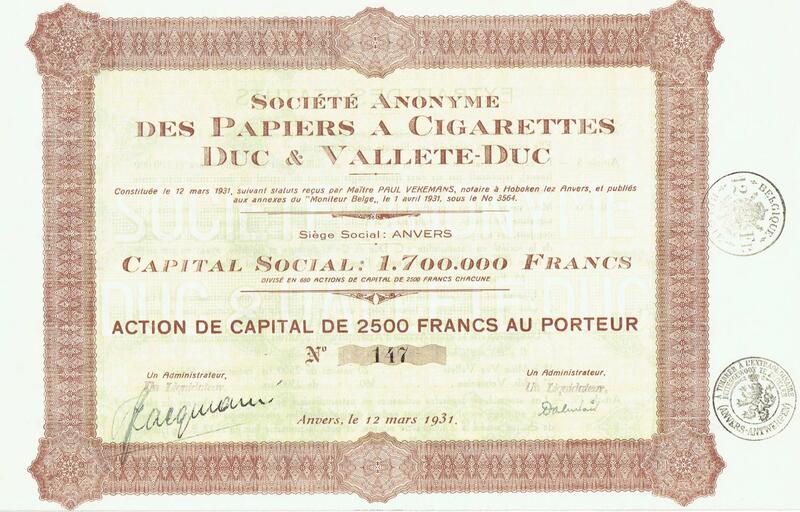 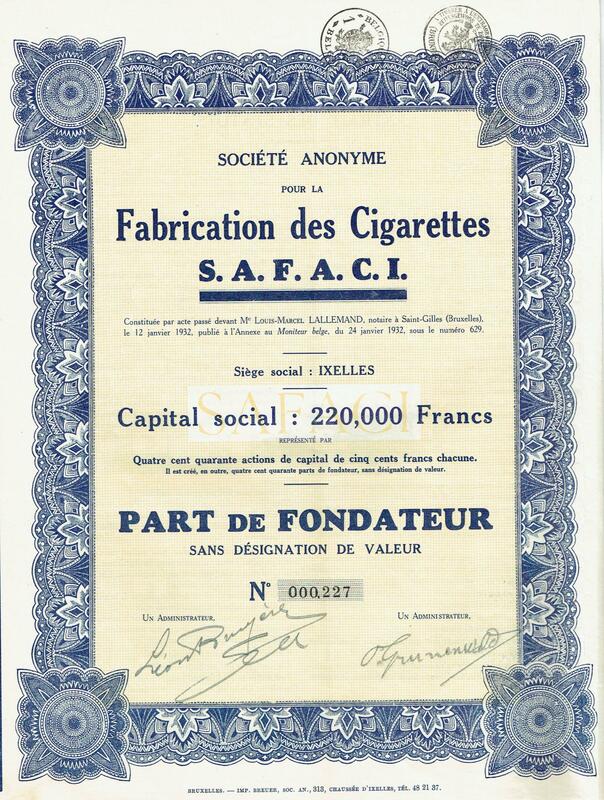 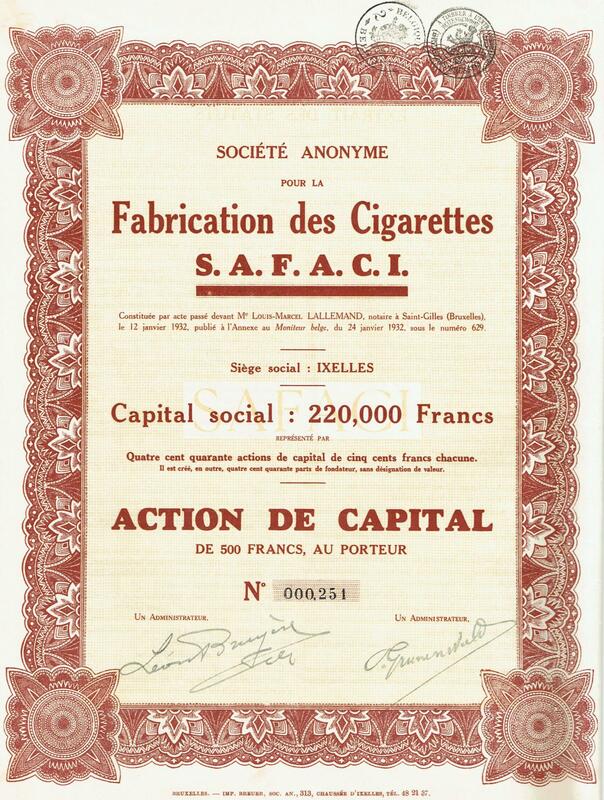 S.A. pour la Fabrication des Cigarettes S.A.F.A.C.I. 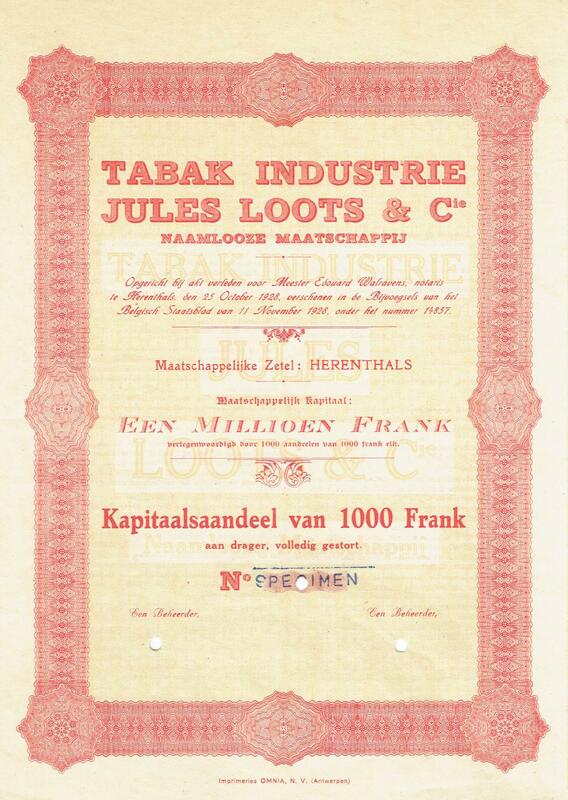 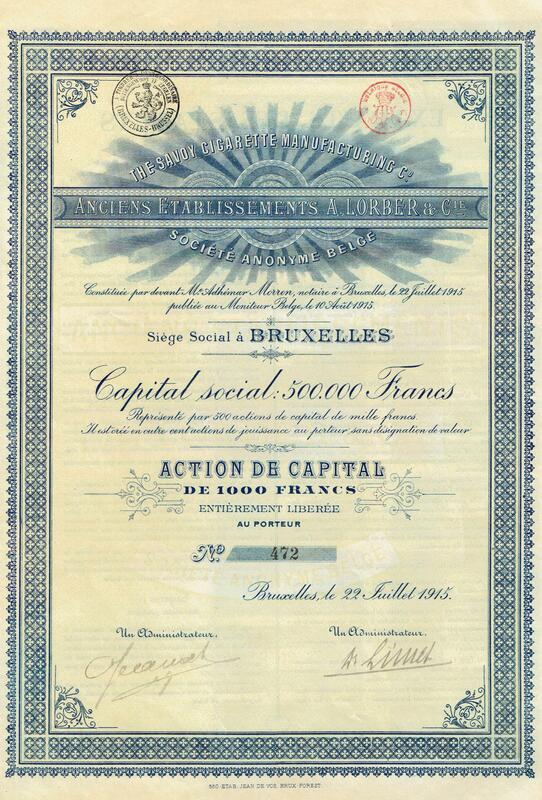 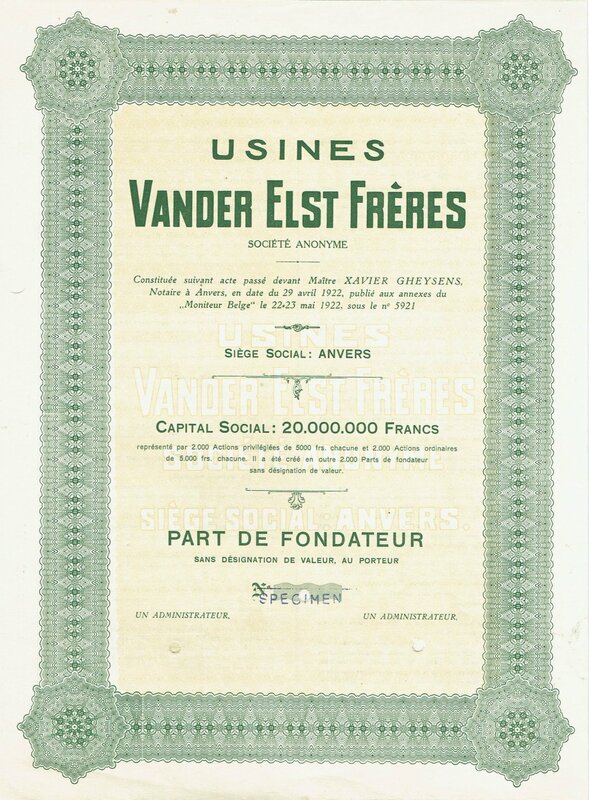 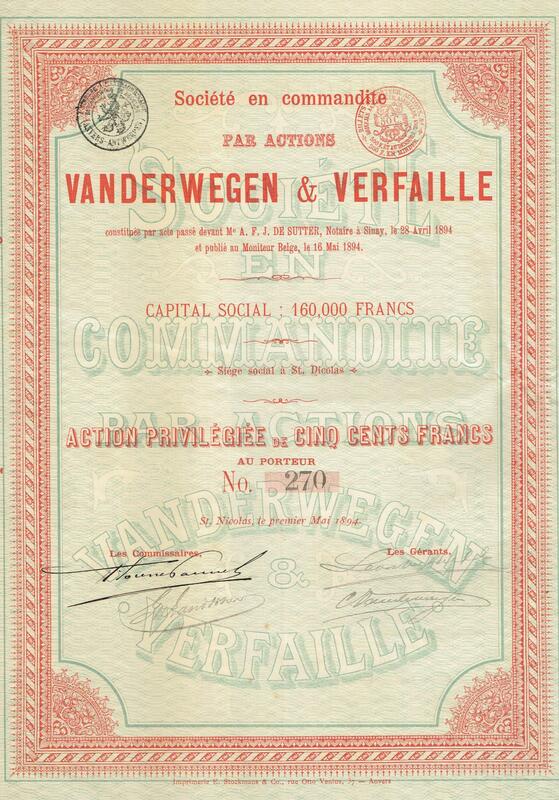 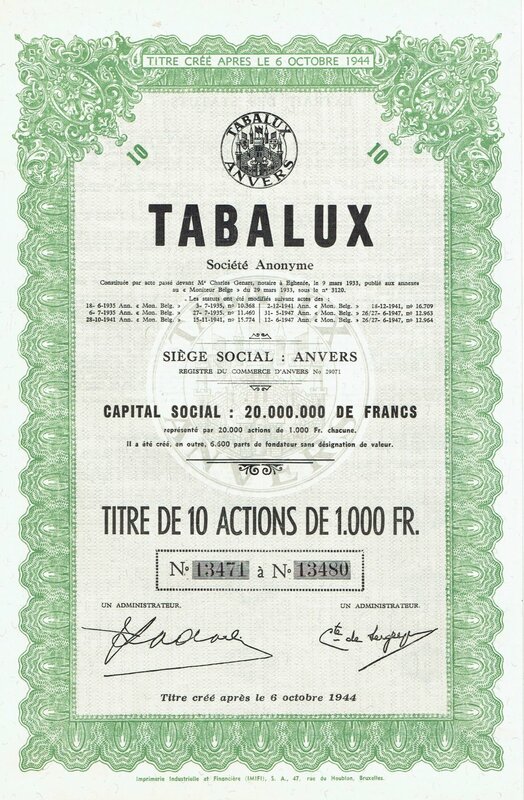 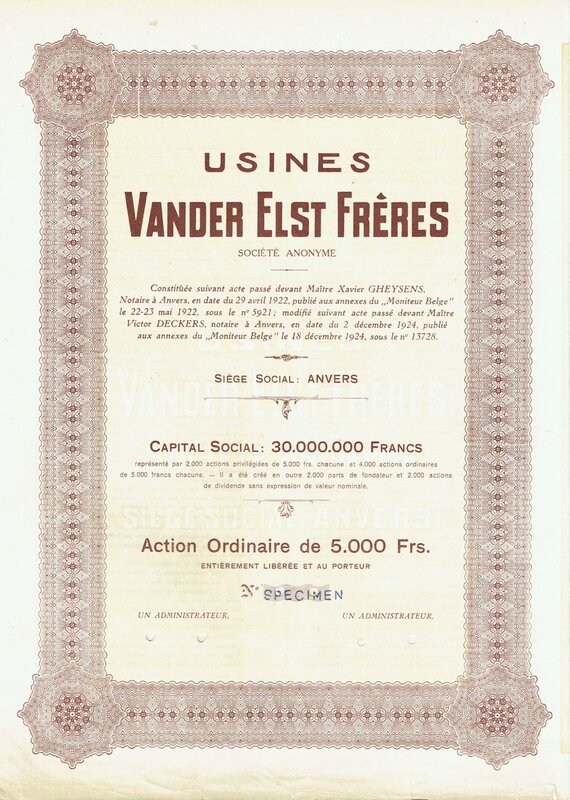 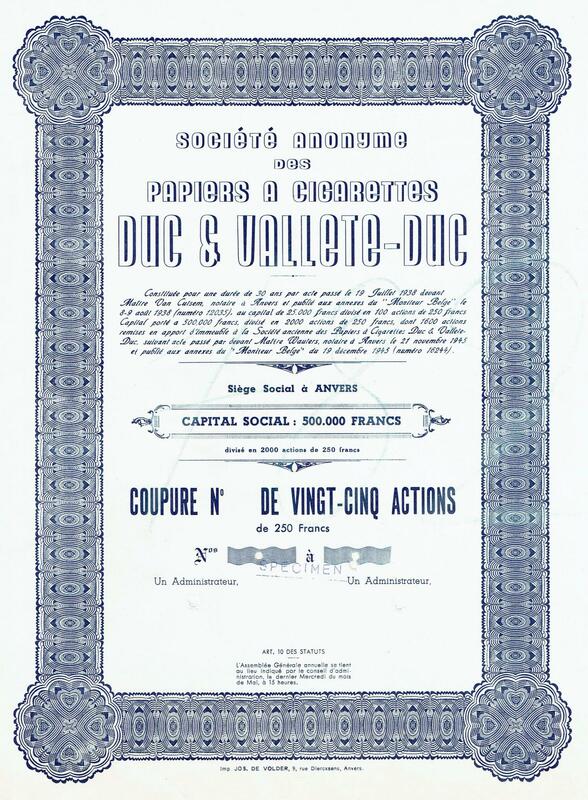 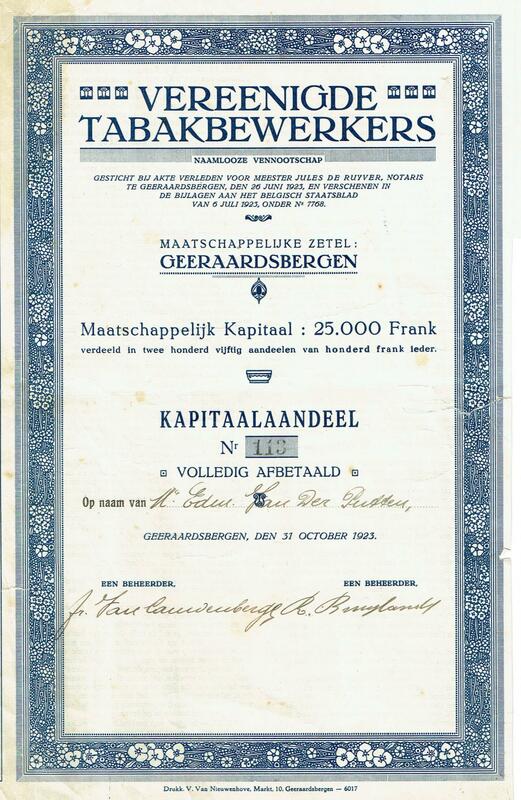 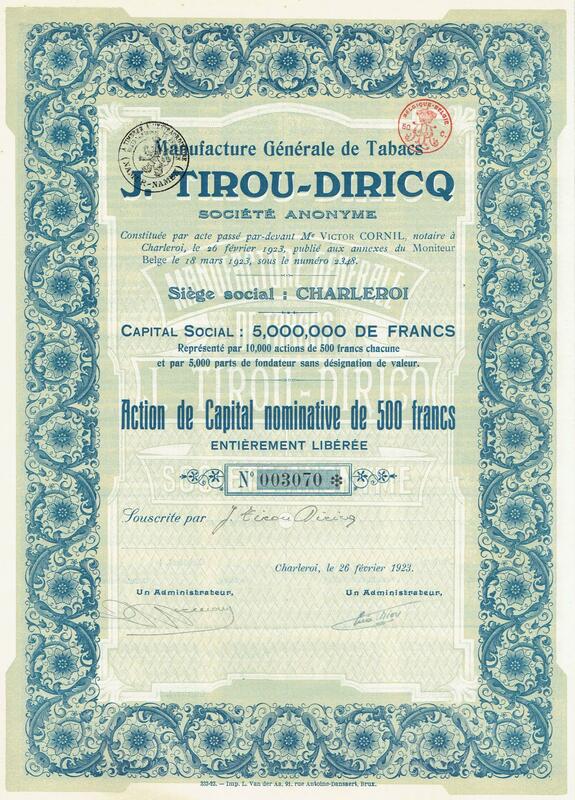 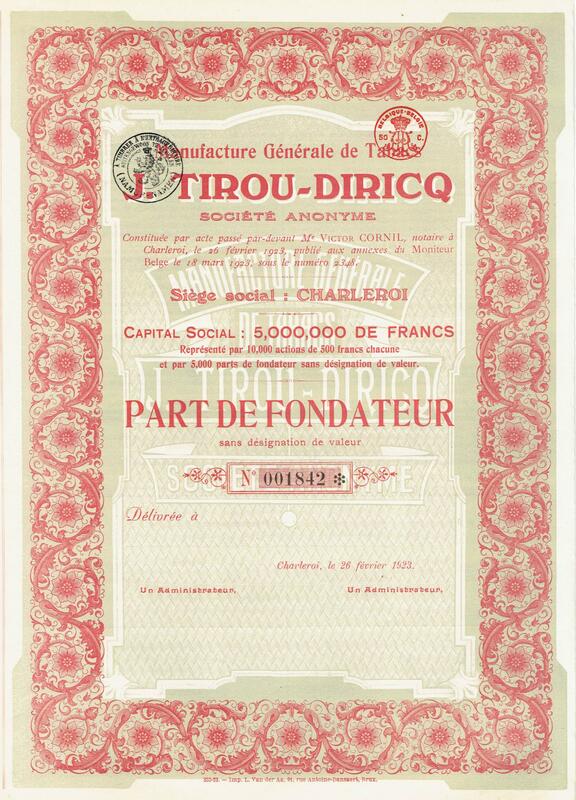 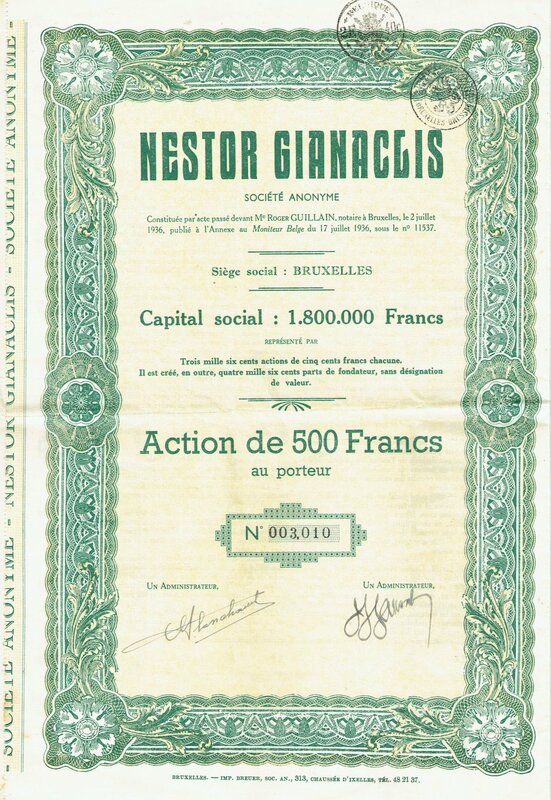 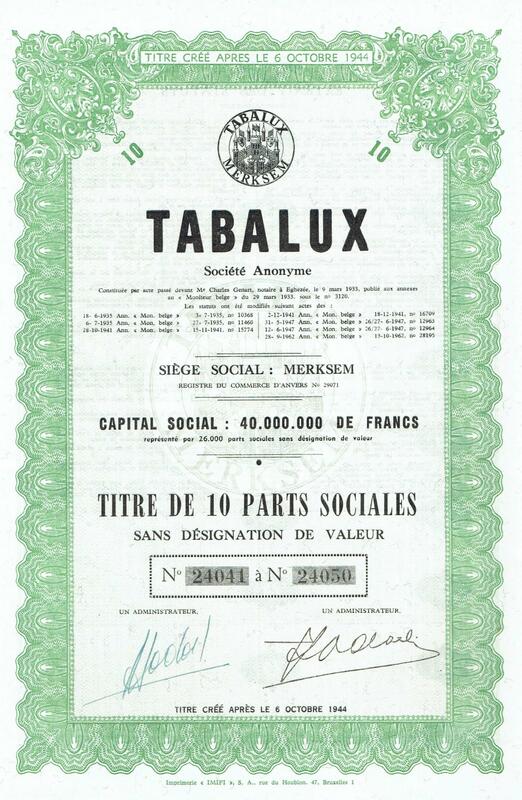 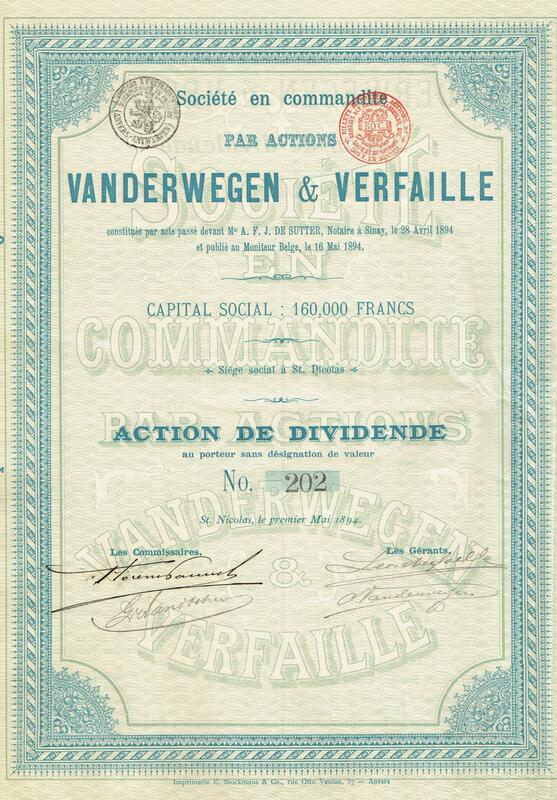 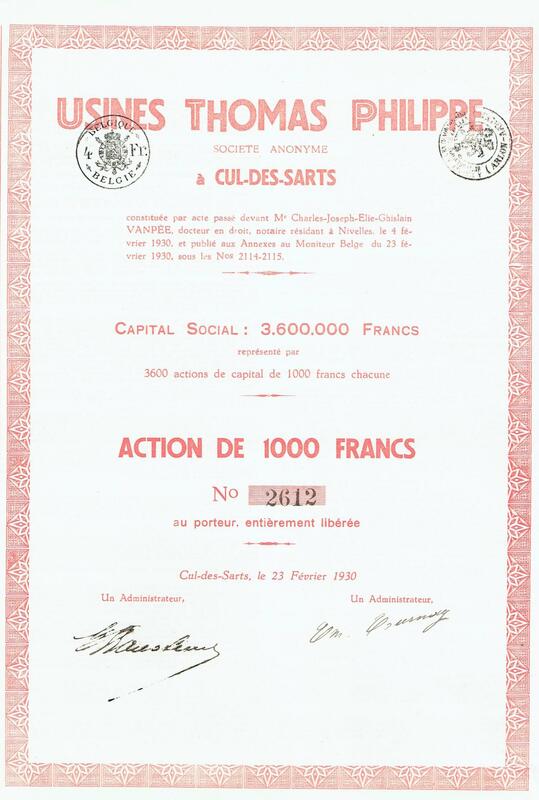 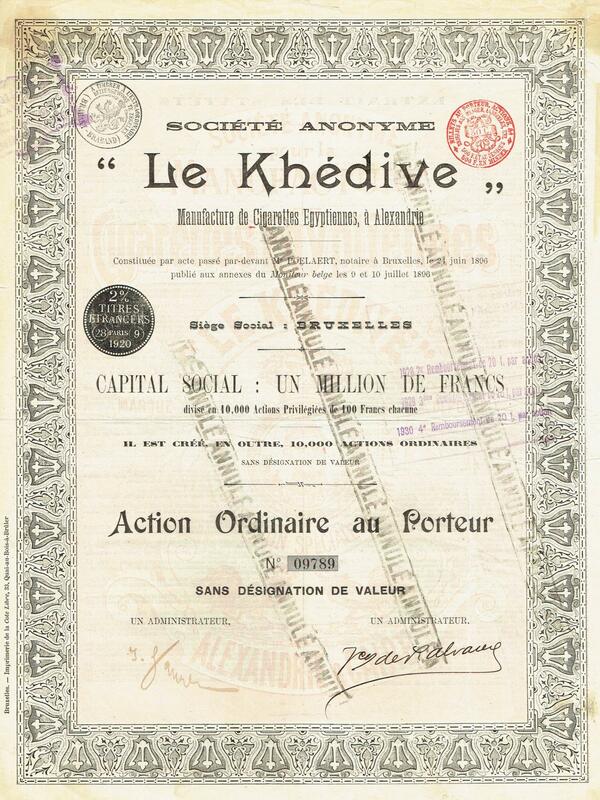 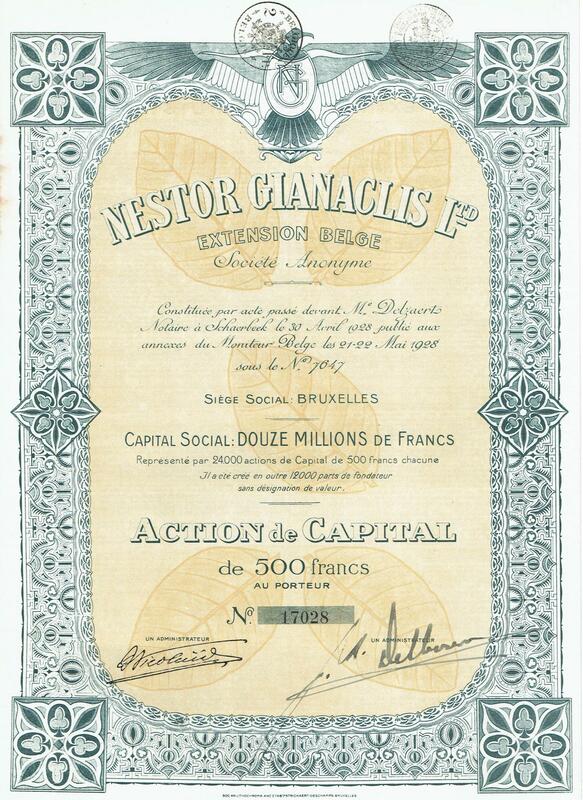 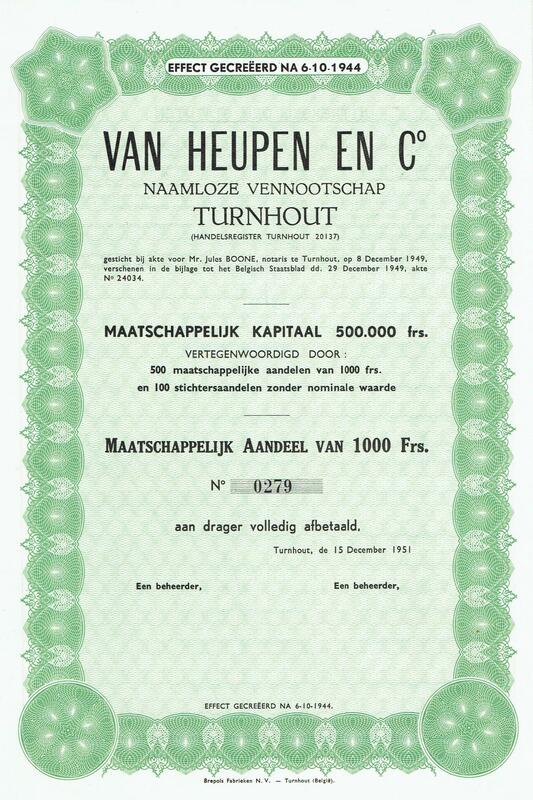 Info: Capital 8'000'000, The company was founded on 21 December 1921. 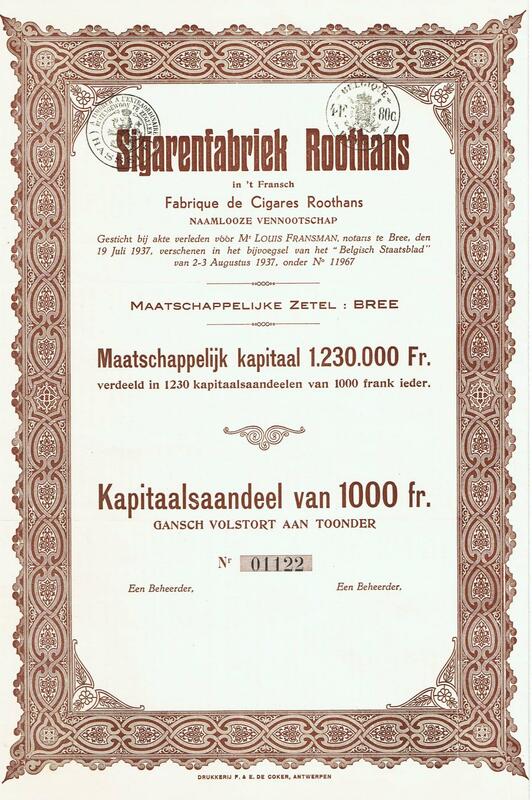 From 1960 onwards, the company produced cigarettes under the name Peter Stuyvesant and closed in 2008.